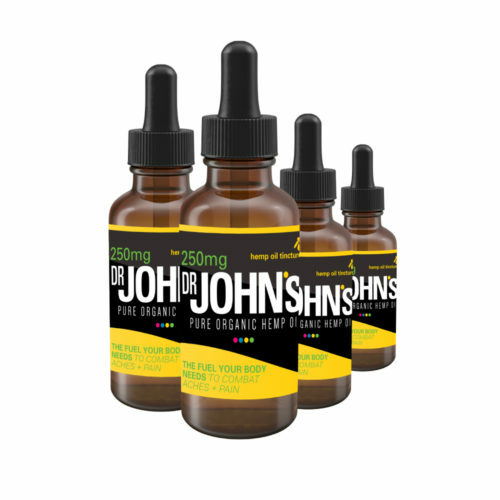 Cannabidiol (CBD) enriched hemp oil is a dietary supplement that has been found to have numerous health benefits by researchers. 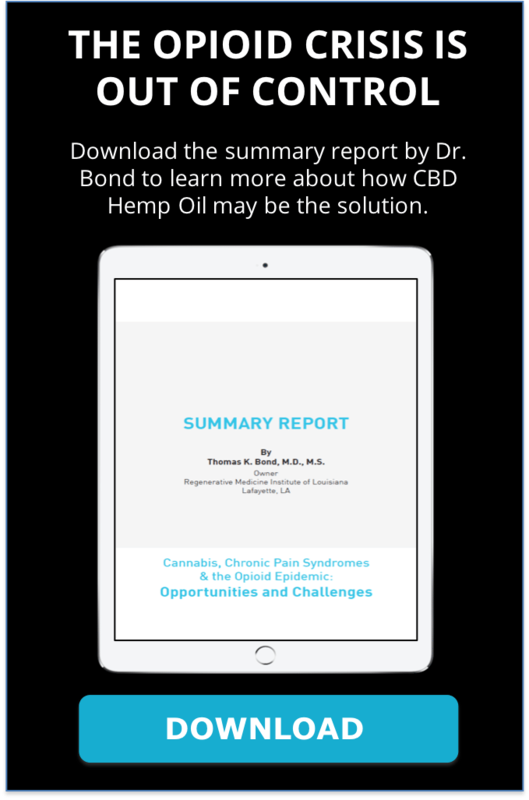 Although conclusive research is still in its early stages, scientists do know that the main component of hemp oil, cannabidiol, works with the body’s endocannabinoid system to regulate various physiological functions. See what some of those benefits are below. 1. It is a highly effective stress reliever. 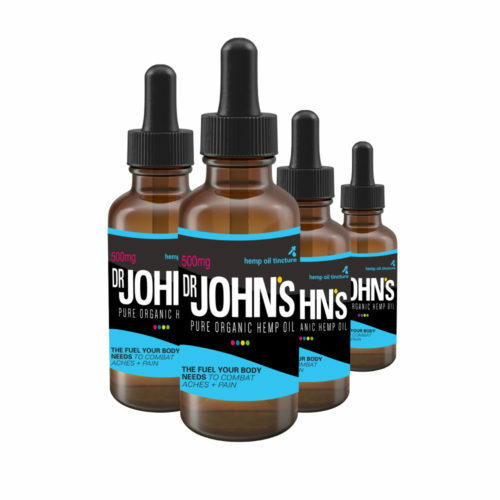 Research suggests that high levels of CBD stimulate serotonin receptors in the brain. Once this anti-stress compound is released, the body and mind can both relax. However, CBD works two-fold to relieve stress. Cannabidiol also activates cannabinoid receptors (CB1 and CB2) in the brain, which works to stabilize neurological functions and promote neurogenesis. Neurogenesis is the formulation of neurons, and with balanced brain waves and a healthy supply of neurons to keep those waves active, the body can better manage stress. 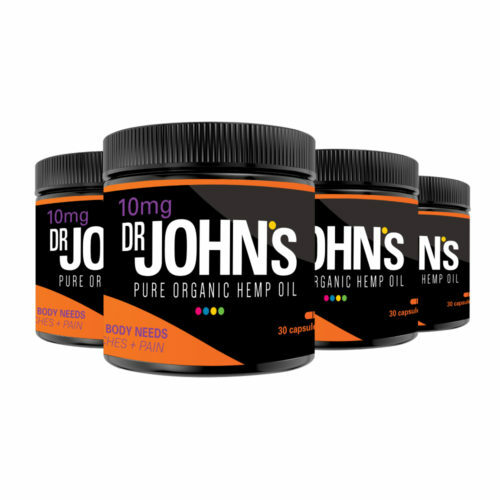 Additionally, because CBD does not cause a psychoactive effect, which can lead to even more stress, enriched hemp oil can relieve stress without any severe side effects. 2. It reduces anxiety and depression. 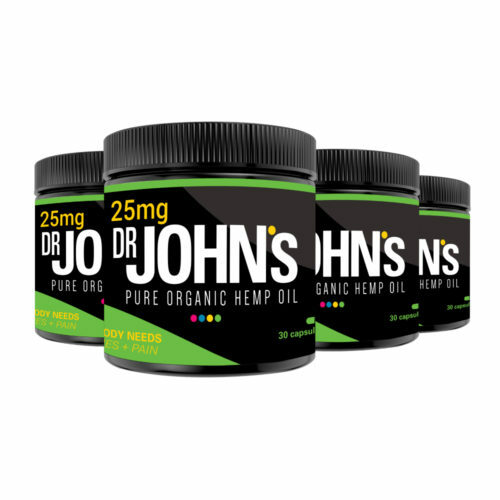 In much the same way it can relieve stress by regulating neural functions, CBD reduces symptoms of various anxiety and depression disorders by promoting the release of serotonin. Preliminary studies have found that this not only reduces anxiety but the body’s reaction to fear, thereby decreasing conditions like panic attacks. 3. It alleviates pain and works as an anti-inflammatory. CBD not only interacts with neural functions as noted above, but it also communicates with the immune and nervous systems through the endocannabinoid system. 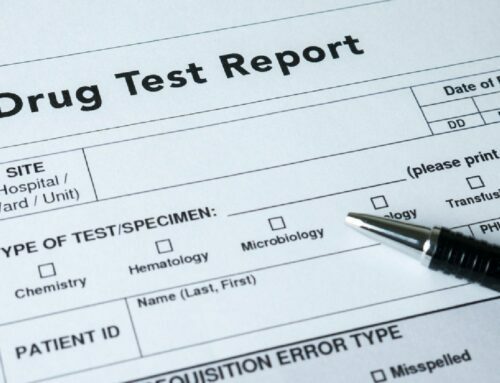 When CBD stimulates the immune system through CB receptors, the production of neutrophils, which are white blood cells responsible for responding to injury to reduce the risk of infection, is boosted. This causes anti-inflammation that CBD helps activate. Through its stimulation of the nervous system, CBD also helps users manage pain. It does this by keeping the body from absorbing anandamide, which is an endocannabinoid responsible for maintaining the nervous system from overreacting to “painful” stimuli, thus decreasing pain in the body. 4. It can ease pain from fibromyalgia. Fibromyalgia is a chronic pain condition affecting millions of Americans and is most prominent in the joints and skeletal muscles. 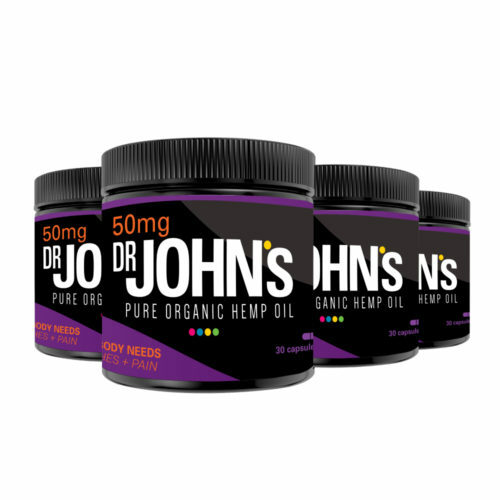 Since we already know that CBD can alleviate pain and inflammation, it is only natural that CBD plays a similar role in decreasing the symptoms of fibromyalgia. 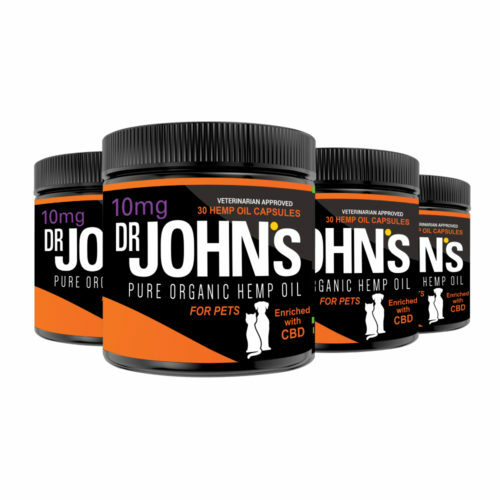 In this particular phenomenon, CBD binds with microglia cells located in the brain and spinal cord and stabilizes their movement, resulting in almost instant pain relief. 5. It strengthens hair, skin, and nails. Fatty acids, like the Omega 3s and 6s, contribute to healthy skin by promoting moisture and elasticity. With calcium and magnesium, our nails and hair become fortified. 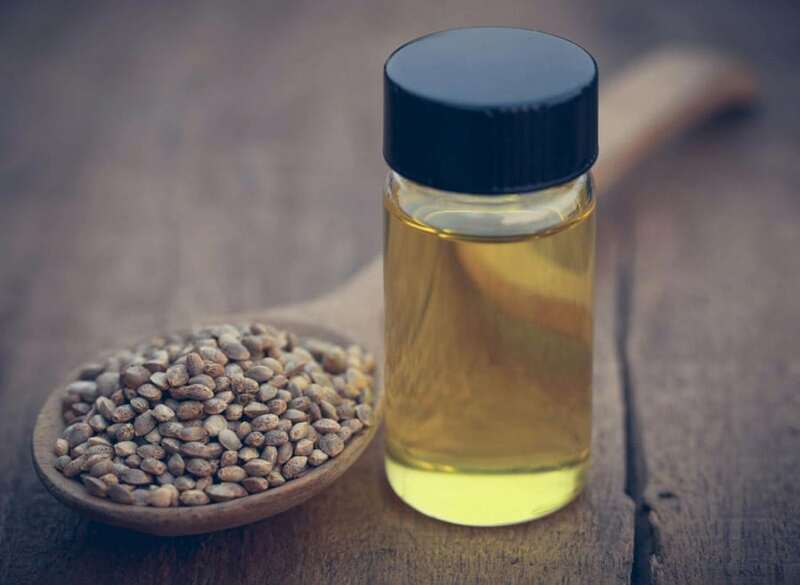 When using CBD enriched hemp oil toward your beauty routine, you can either ingest it or use it topically through an assortment of creams and oils.